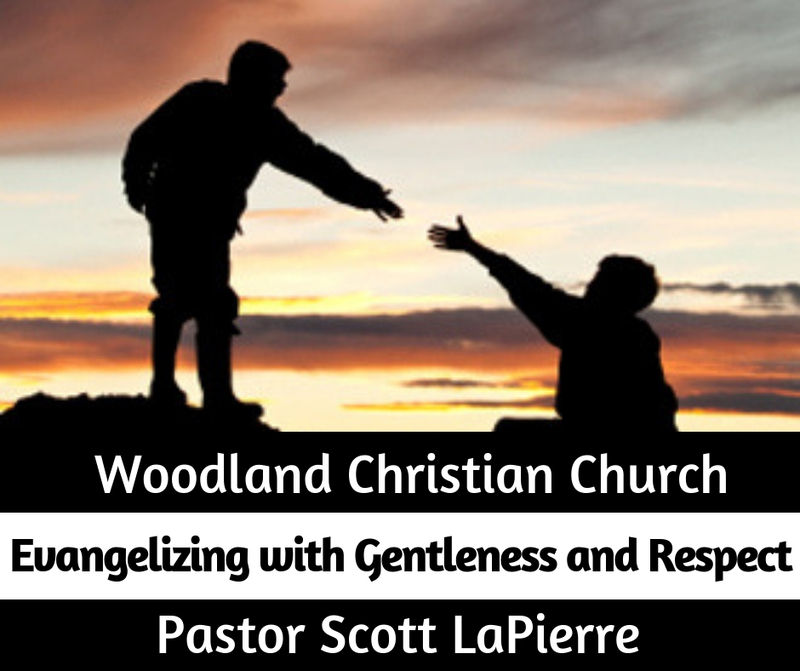 Go to "Evangelizing with Gentleness and Respect"
Lesson 1: ____________ ________ you can (Acts 17:22; Matt 12:20). Lesson 2: Acknowledge when people ______ ______________ (Acts 17:23a). Lesson 3: Don’t ________ ____________ ______ of the water (Acts 17:23b; Rom 12:18; 1 Pet 3:15). Lesson 4: ________ ____ ______ removes fear of man (1 Pet 3:14). Day 1: Read Acts 17:16-34 and discuss: Consider those who are not yet Christians, with whom you most often discuss spiritual or religious matters. What beliefs do they have that you understand well enough to affirm? How could you understand them better so that you could decide whether or not you could affirm them? Are there any who are not yet Christians in your life - with whom you could discuss these matters with? Pray for God to give you such opportunities. Day 2: Read Acts 17:16-34 and discuss: Consider who it is in your life who is at least “looking”. What are the questions they are asking? How have you / should you answer these questions? What Scriptures should you bring to bear in your conversations? Day 3: Read Acts 17:16-34 and discuss: Consider the conversations you have had with those who are not yet believers. Describe a conversation where you were not ‘gentle’ or ‘respectful’. In hindsight, what went wrong? Was it your desire or goal in the conversation? Was it the way the person acted and your reactions? How can you be better prepared next time?